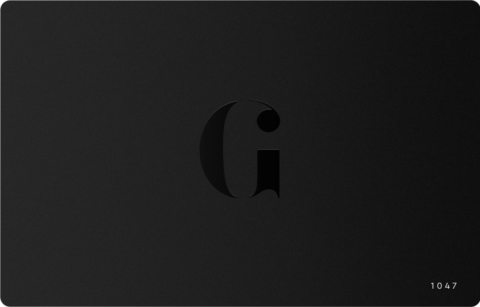 The word ‘icon’ has become rather too liberally applied in contemporary culture. 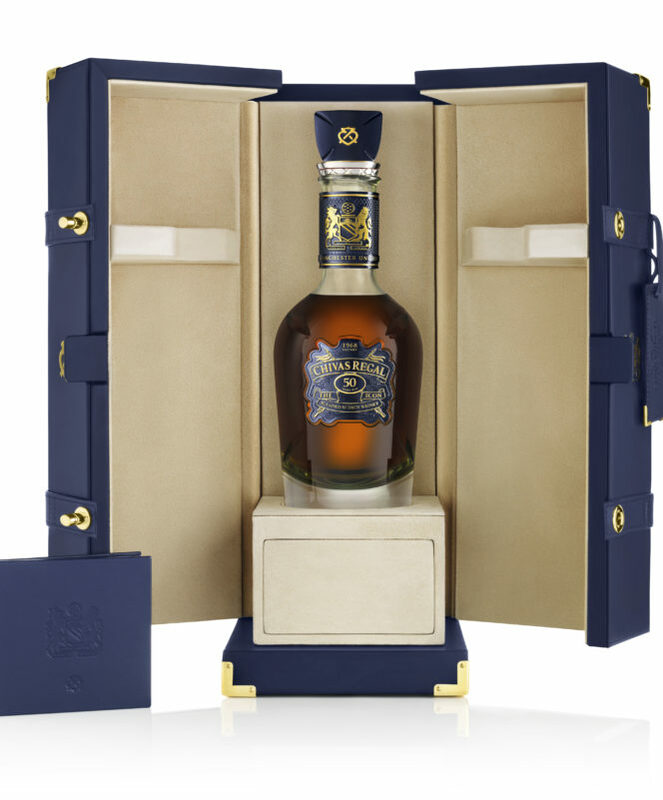 But, when it comes to talking about Chivas unveiling their Icon 50th Anniversary Limited Edition to celebrate Manchester United’s famous cup victory in Europe in 1968, we feel that it’s justified. 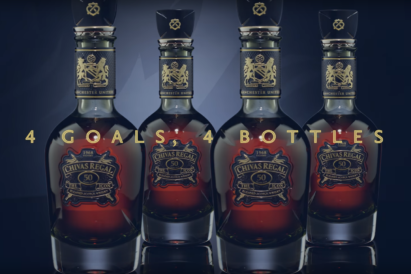 Four bottles of this limited edition, 50 year old Scotch whisky have been created by the luxury blended Scotch whisky brand to represent each of the goals scored by Manchester United on the memorable night at Wembley half a century ago. 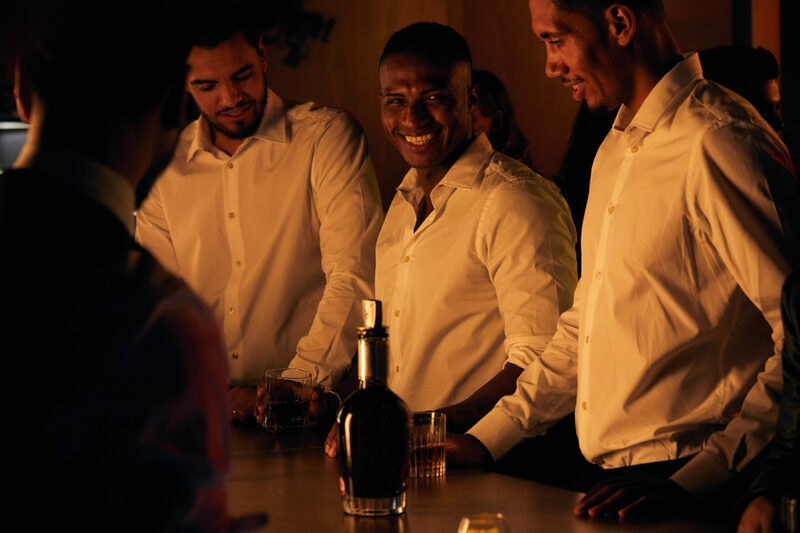 "At Chivas we believe that blended is better – in life, football and Scotch..."
“To taste this whisky is to experience some of our oldest, most luxurious and rarest whiskies, some from now-lost distilleries, hand-selected and brought together for their exceptional richness and fruity character. 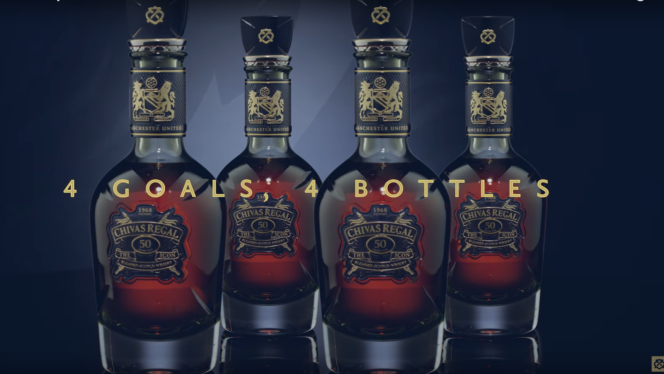 If you’re looking to get your hands on one of these historic bottles, Chivas will be gifting the first to a fan via a social media competition, and the second bottle in the limited edition release will be the only one in the world available for the public to buy, going on sale with world-renowned auction house Sotheby’s in an auction from 16th November. Alongside commemorating a defining moment in sporting history, this limited edition release also looks and tastes appropriately legendary. 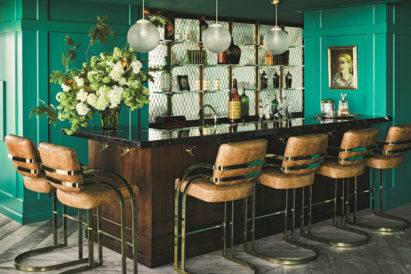 Presented in a hand-blown crystal decanter created by expert craftsmen at Dartington Crystal, each bottle is has also been decorated with a bespoke metal plaque, enshrining the 1968 victory to the bottle’s crest. The fine detail of the plaque has been hand-carved and carefully hand-painted to match the colour of the team’s iconic 1968 shirt, with touches in gold in a nod to their victory. And, of course, this is a whisky of premium quality and taste. 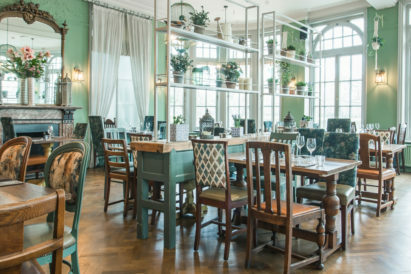 The liquid is perfectly smooth, with an intense concentration of sumptuous flavours, including rich notes of honey, vanilla and dark chocolate, balanced by subtle hazelnut influences from the cask that develop into an exceptionally long, lingering finish. 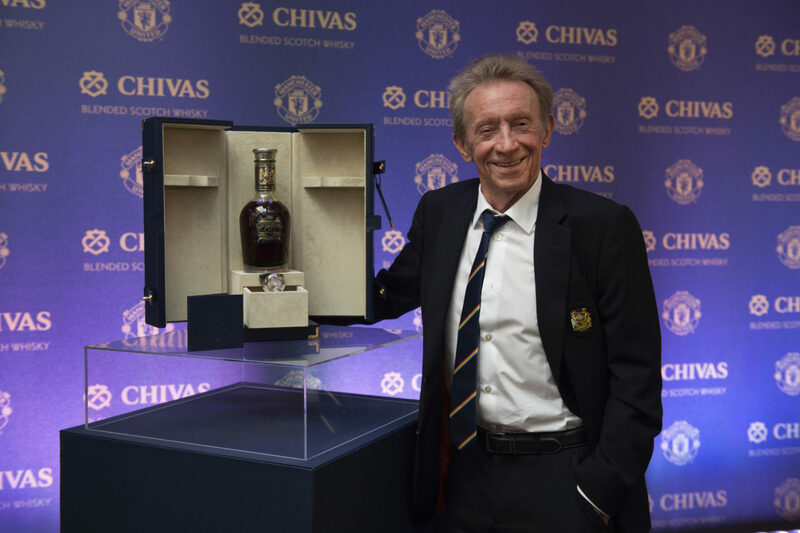 Manchester United Legend Denis Law speaks to guests at the launch event for Chivas 50 year old Scotch Whisky. Who knows when the next historic victory will be for the Red Devils, but now fans can certainly toast to their heroic past in style. Find out more about the Chivas partnership with Manchester United and why blended is better at chivas.com.